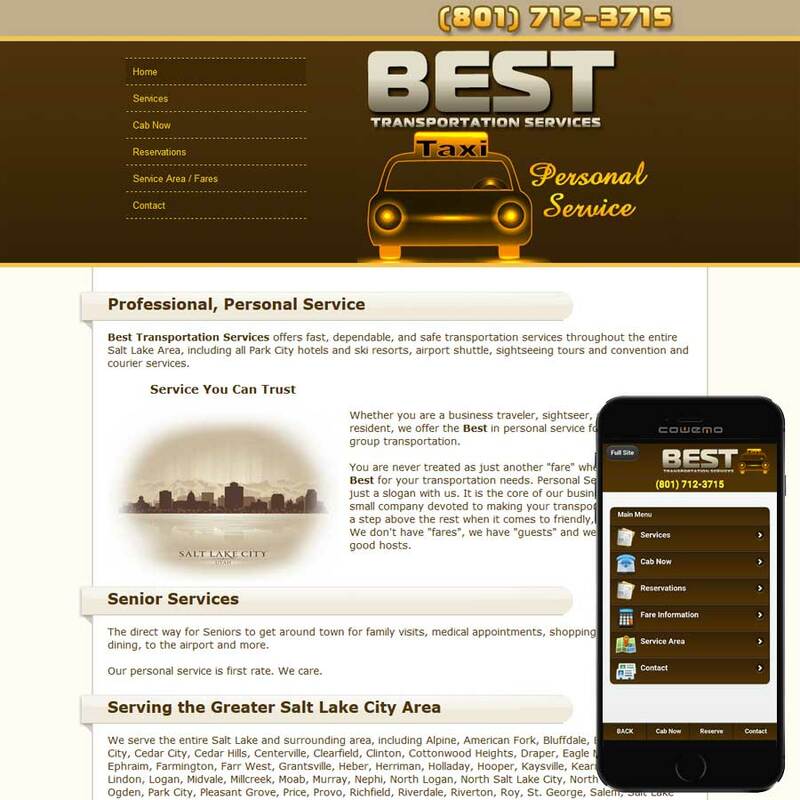 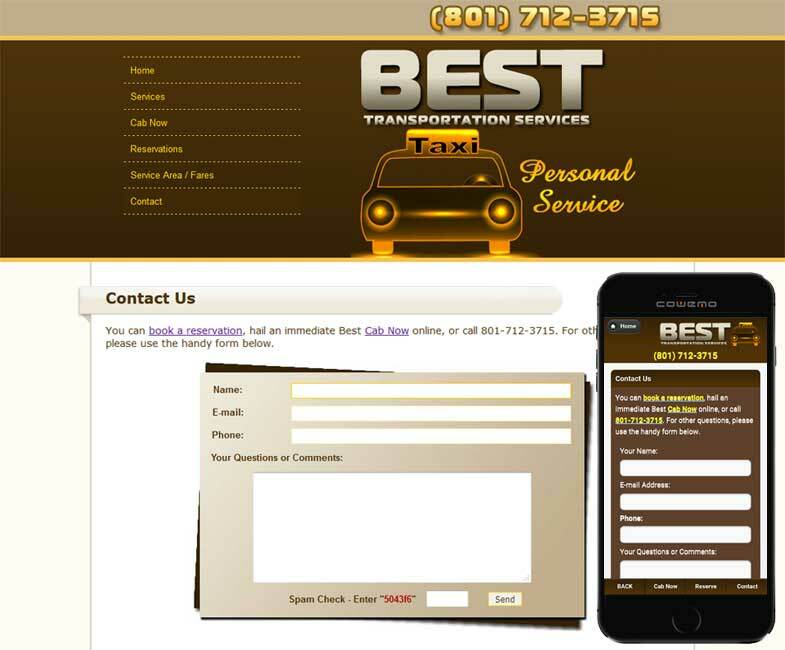 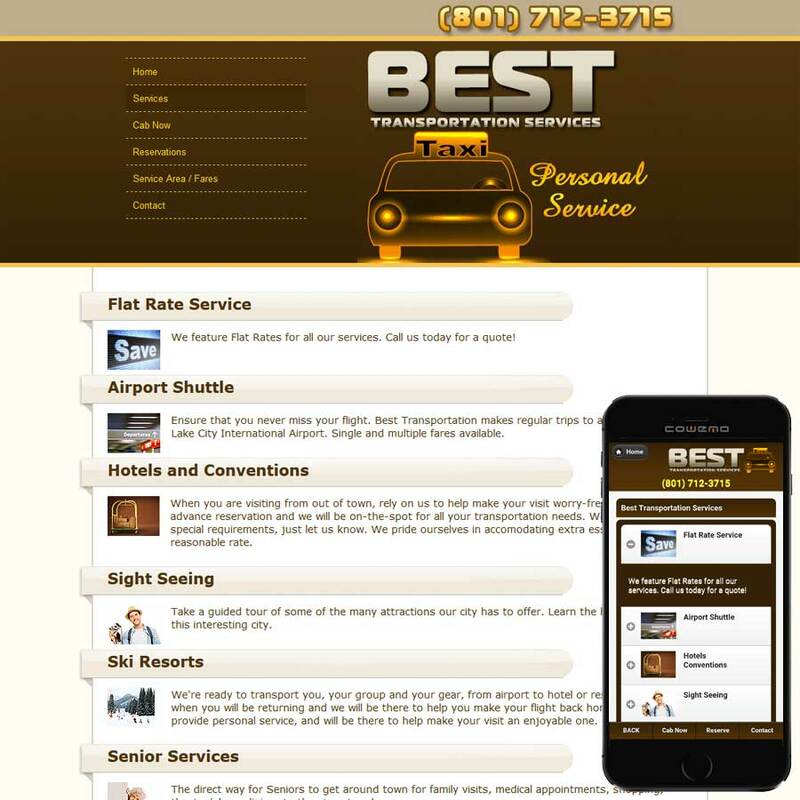 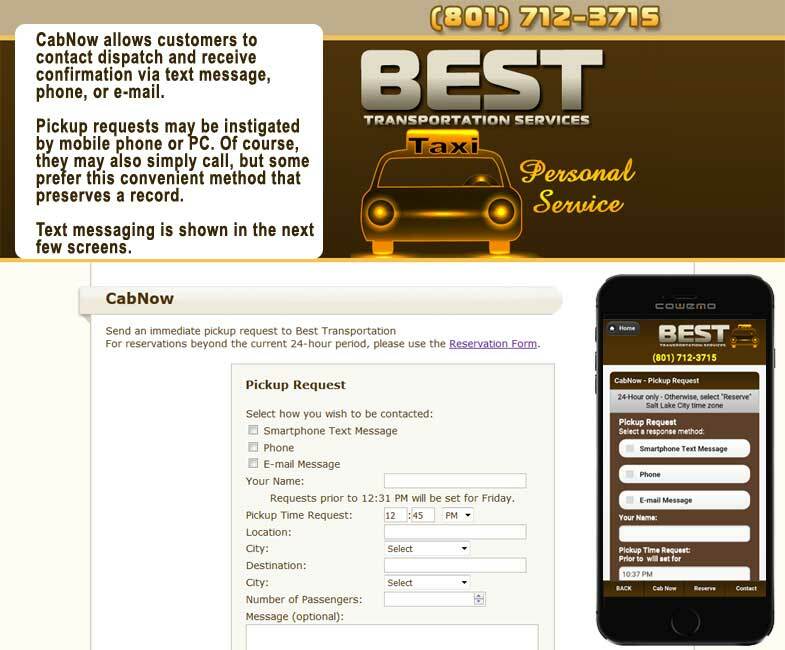 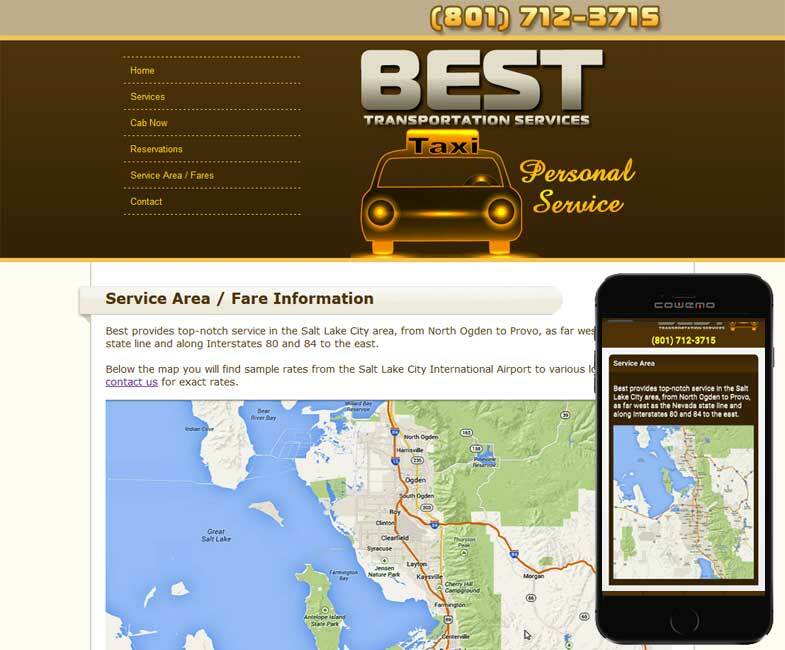 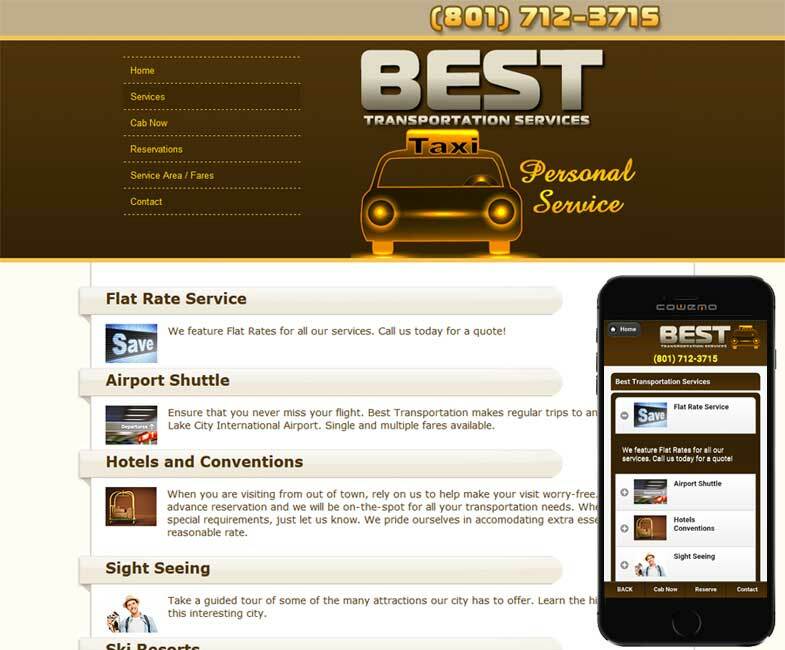 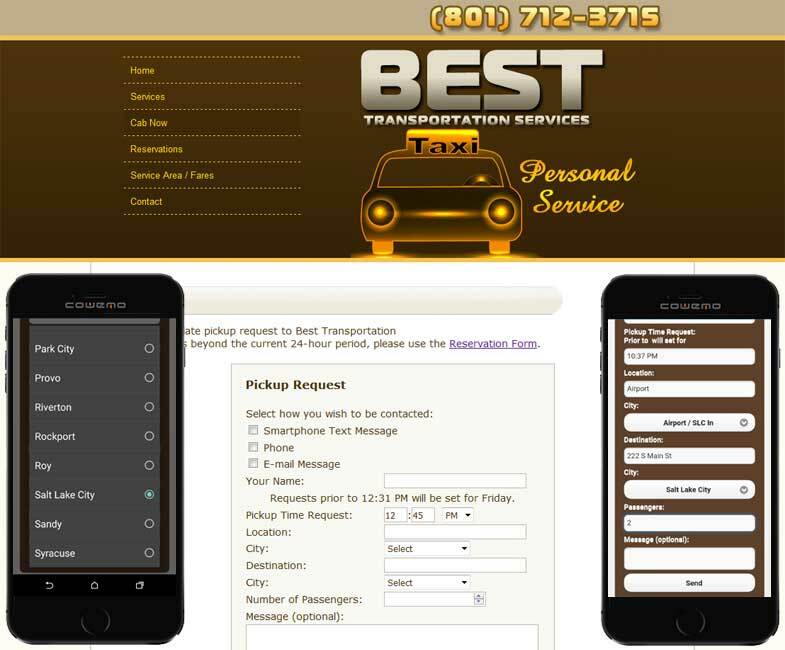 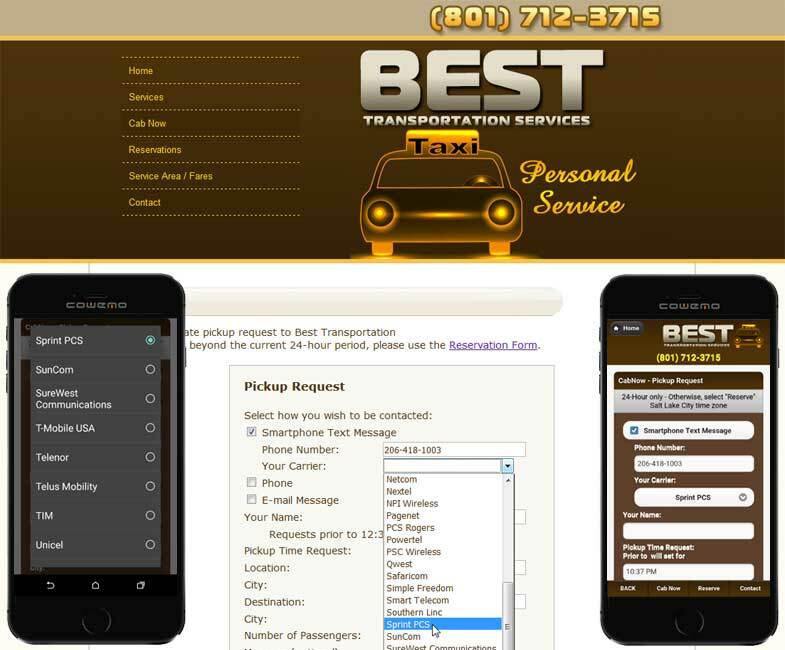 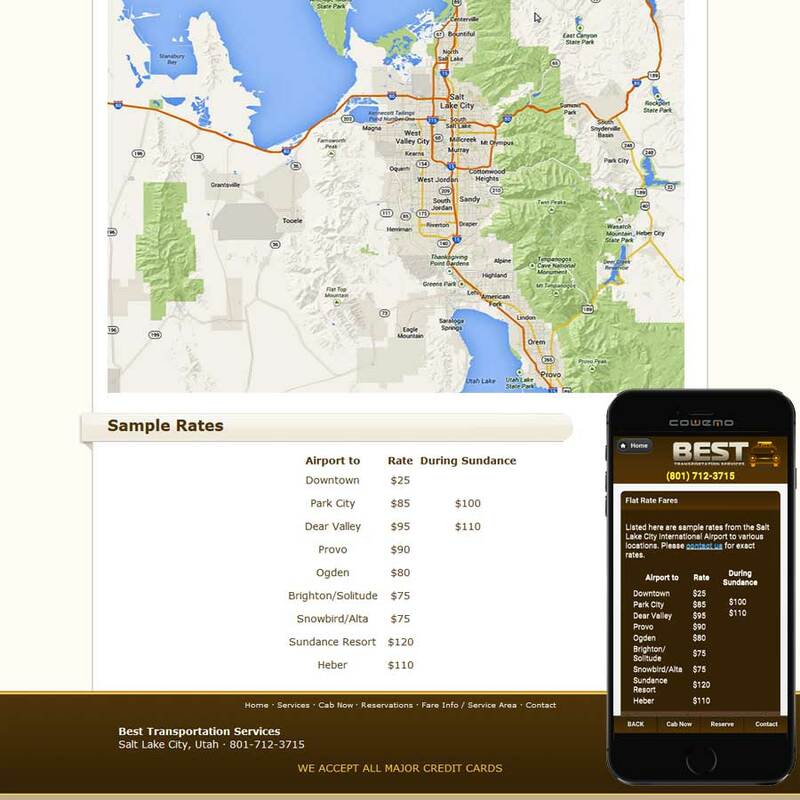 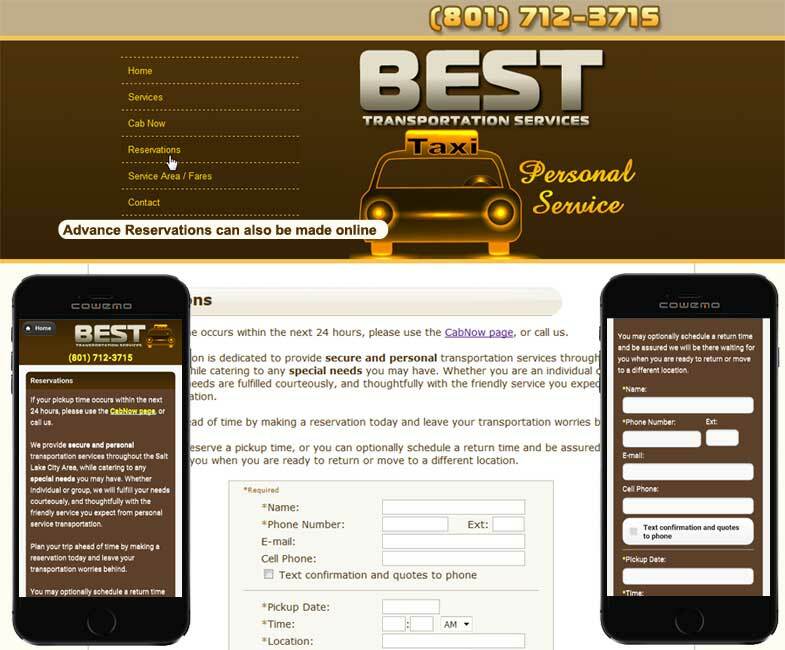 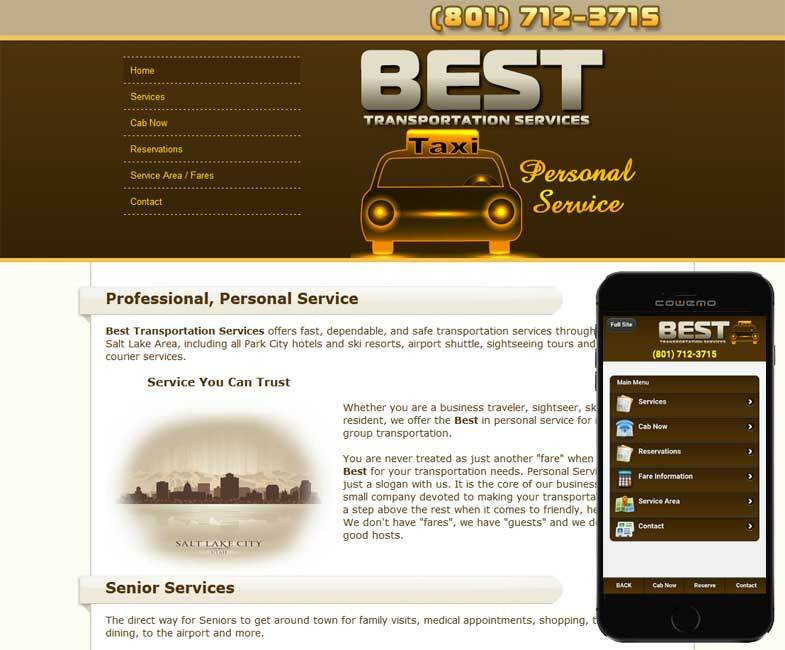 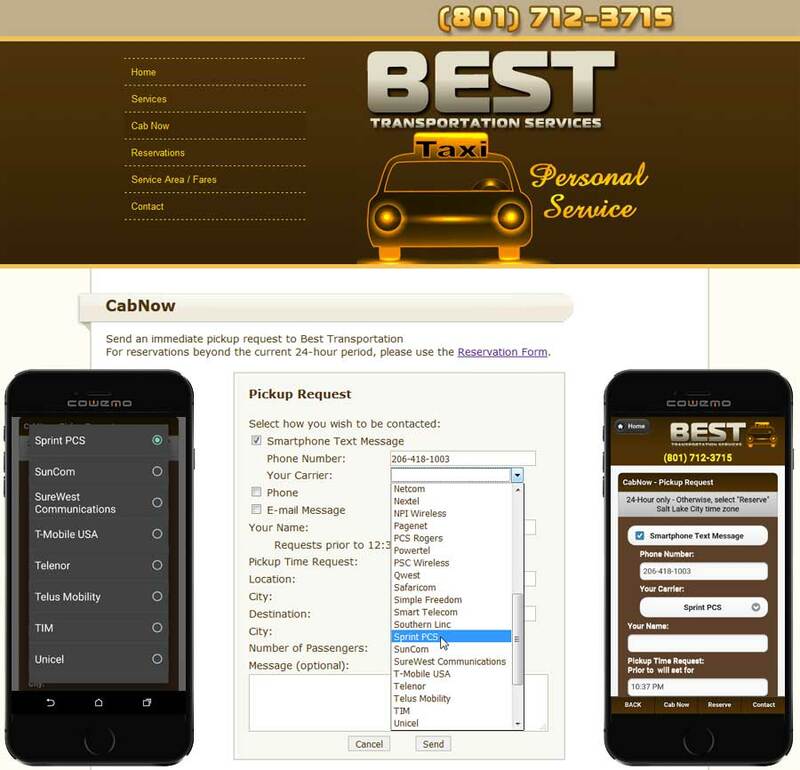 Best Transportation Services is a small Taxi company in Salt Lake City, offering specialized services with a strong emphasis on ski vacationers and cconvention goers. 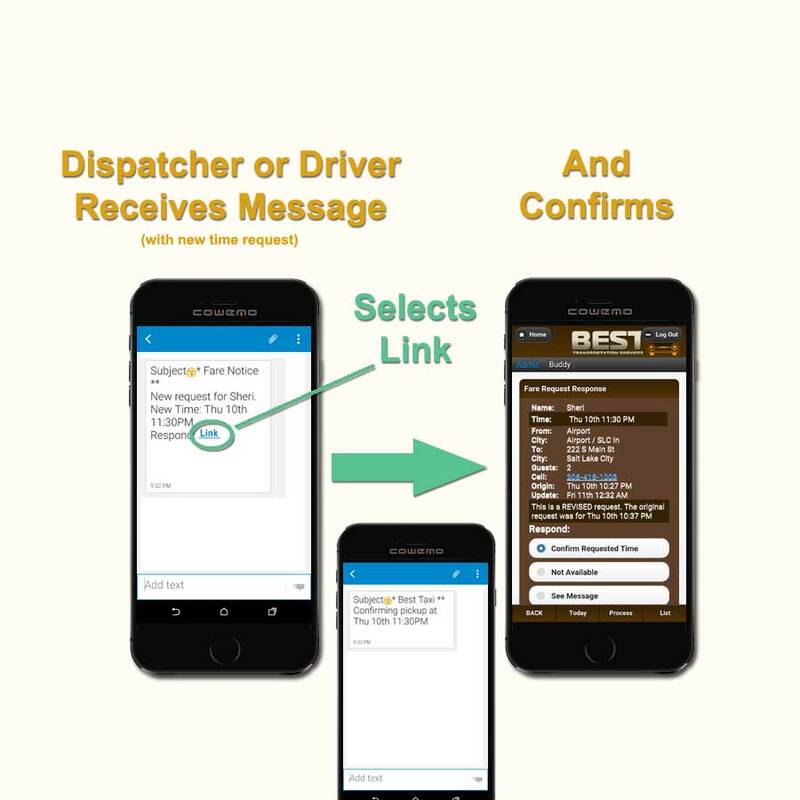 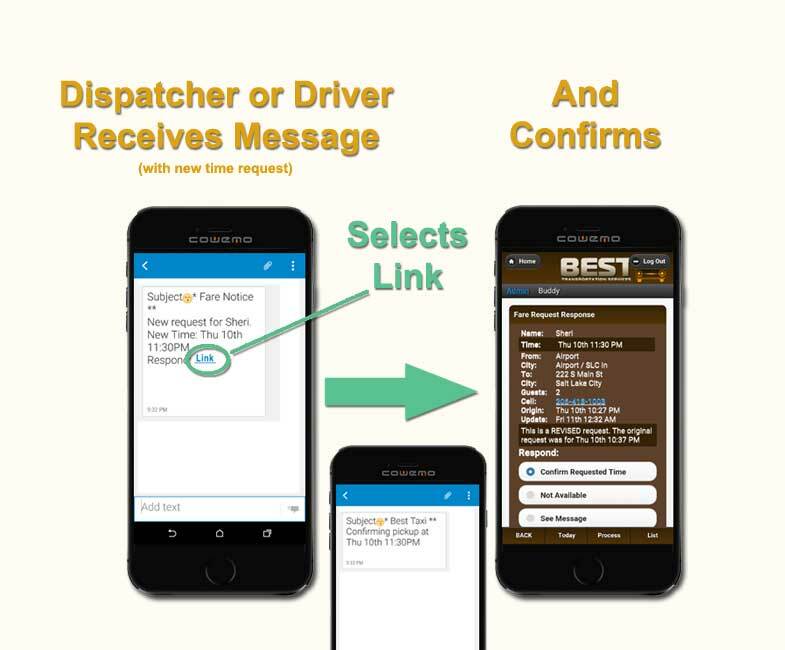 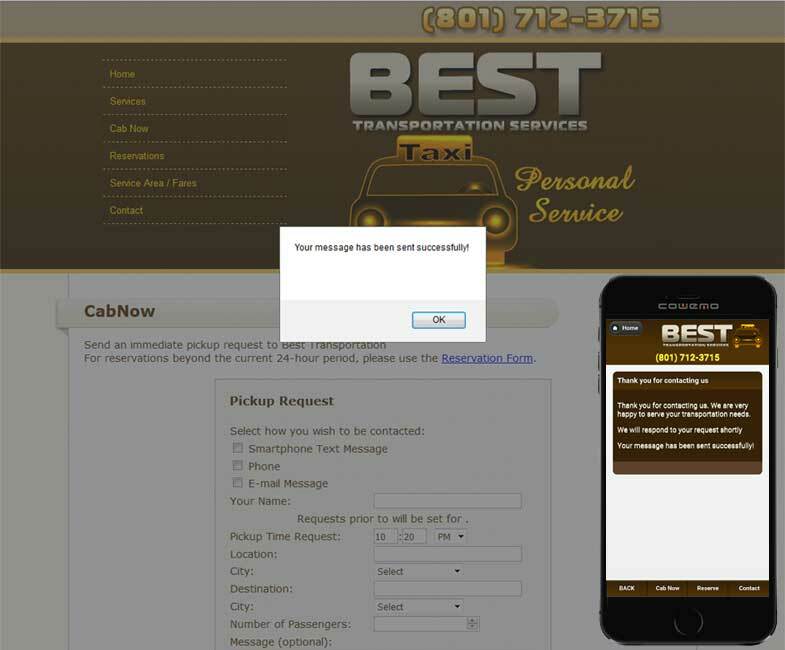 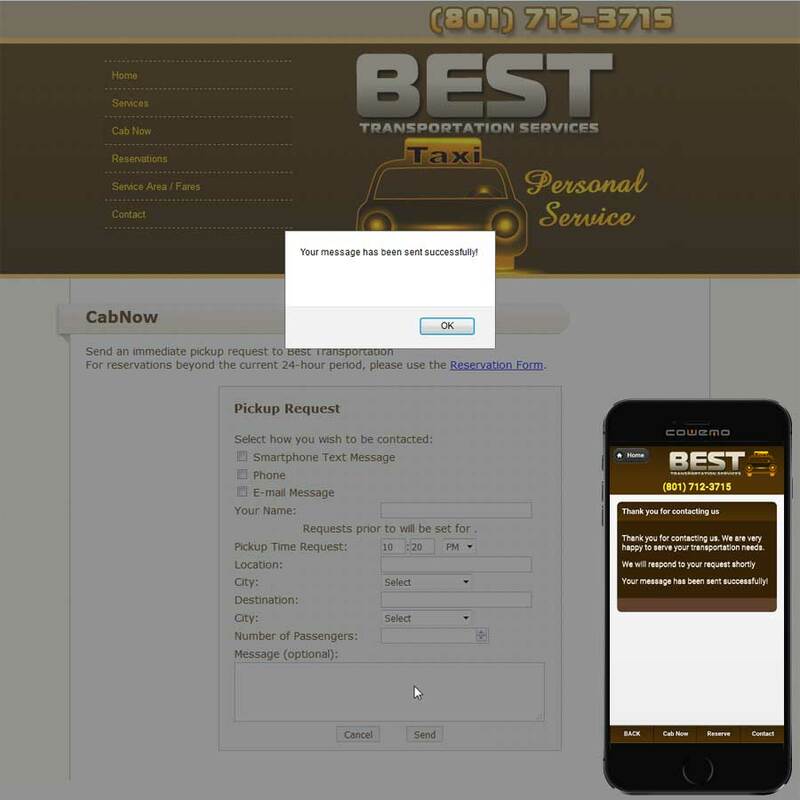 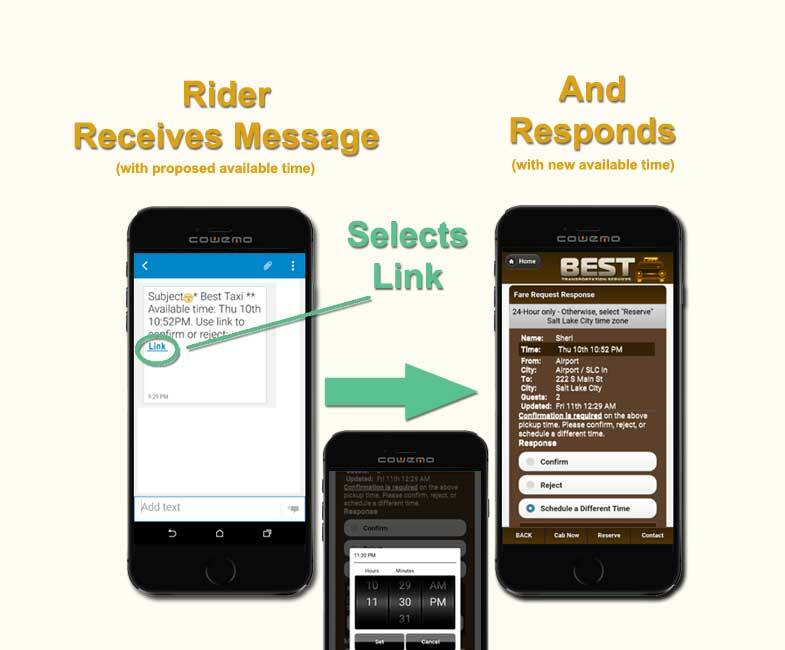 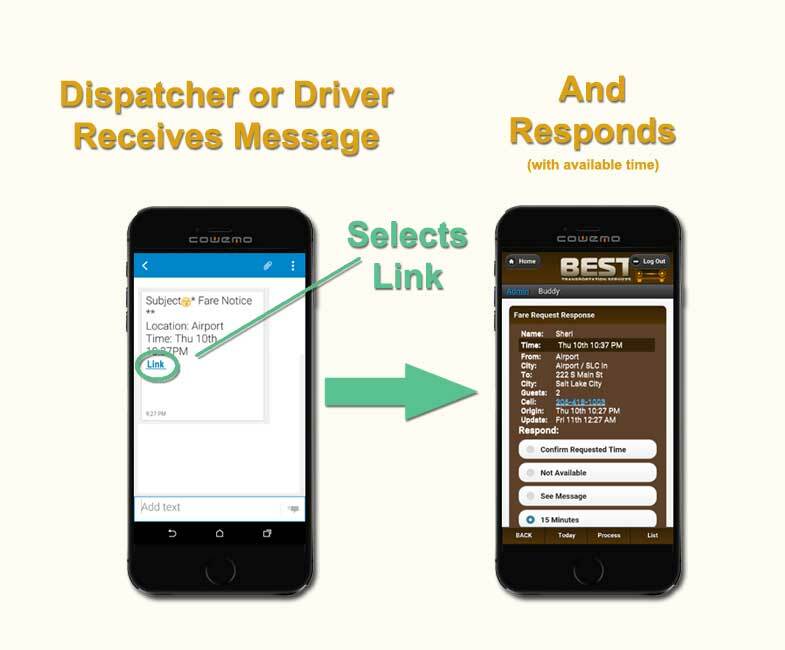 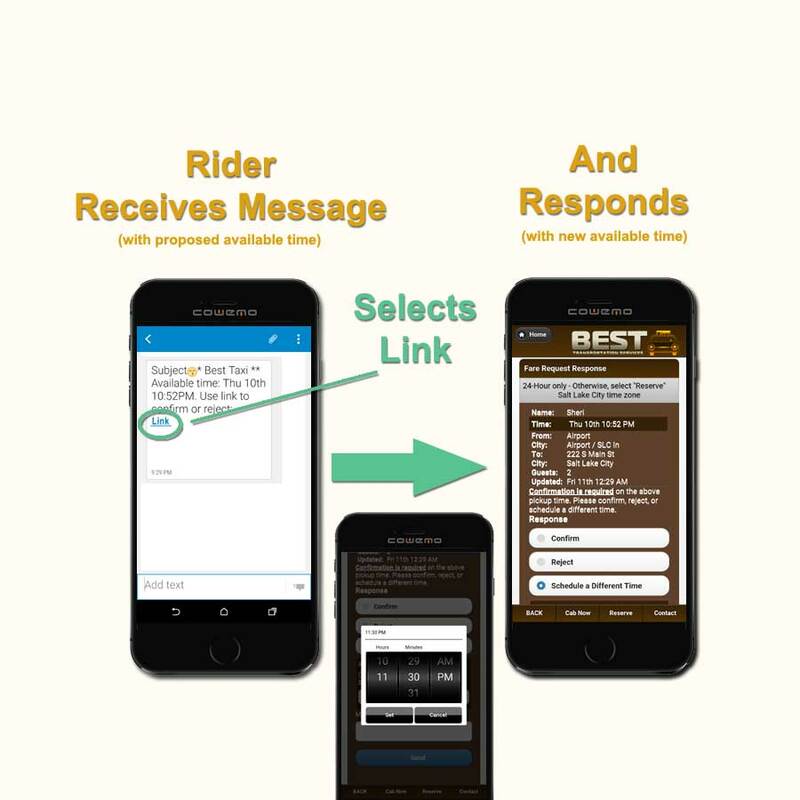 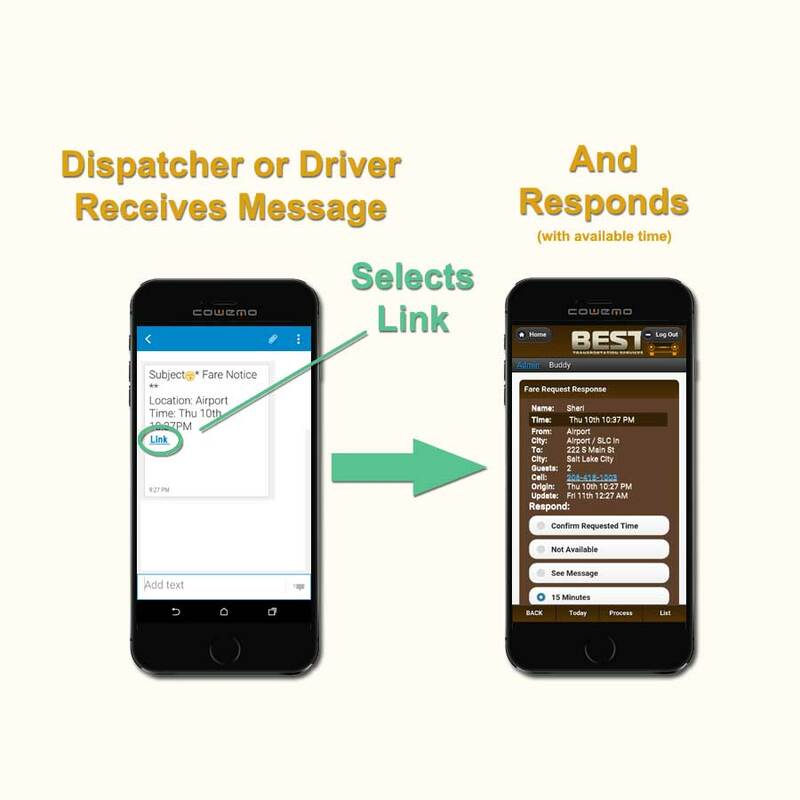 We developed a site with strong back-end programming, allowing users to request a pickup date and time and receive an immediate response via text, e-mail or phone. 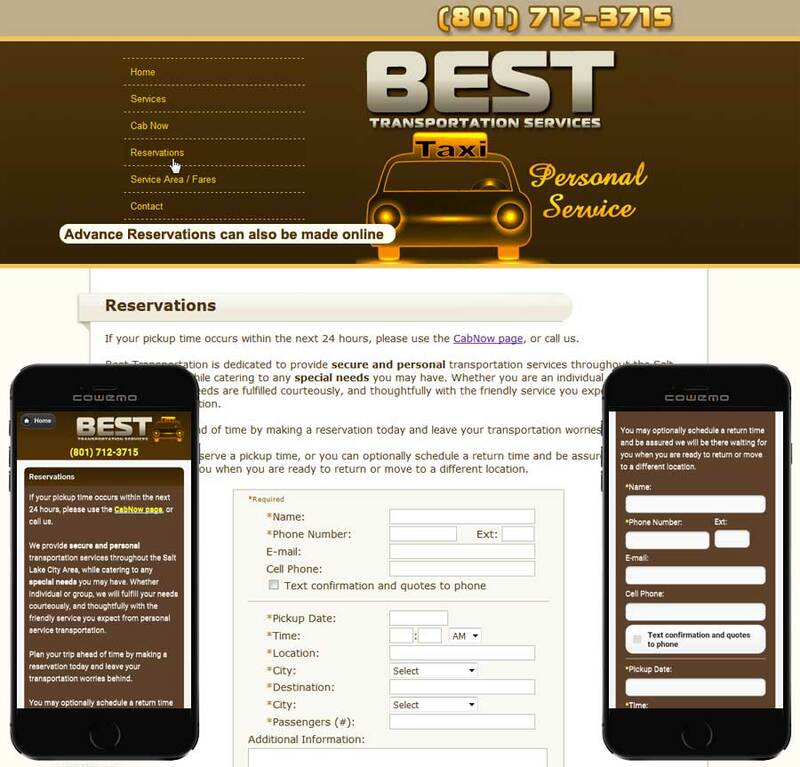 Users may also make advanced reservation online.